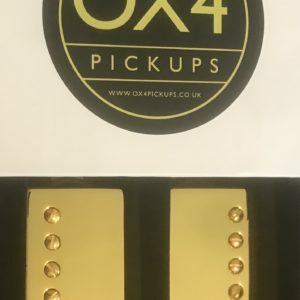 Each pick up is built to order and this can take up to a week. 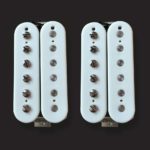 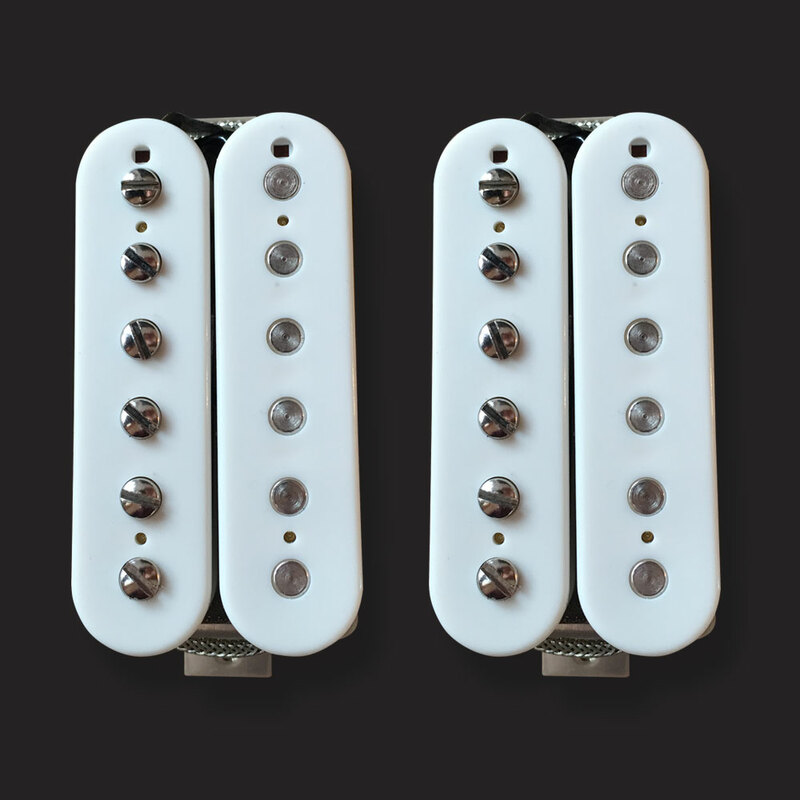 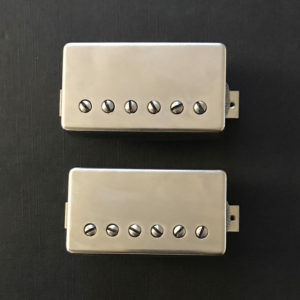 Matched set of pickups are £235 shipped worldwide. 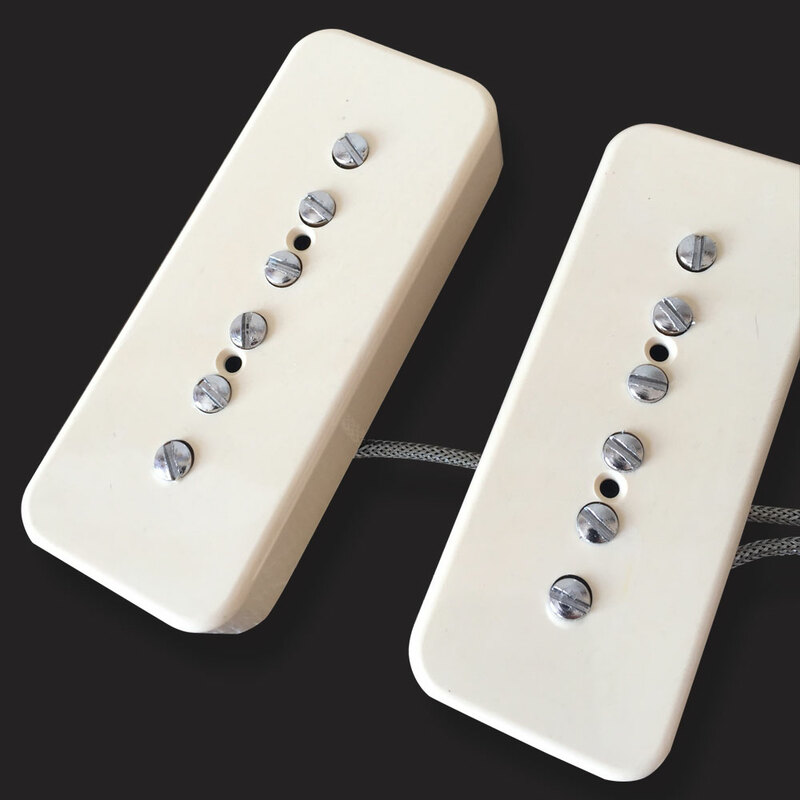 Pickups for luthiers. 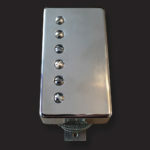 contact me with your requirements. 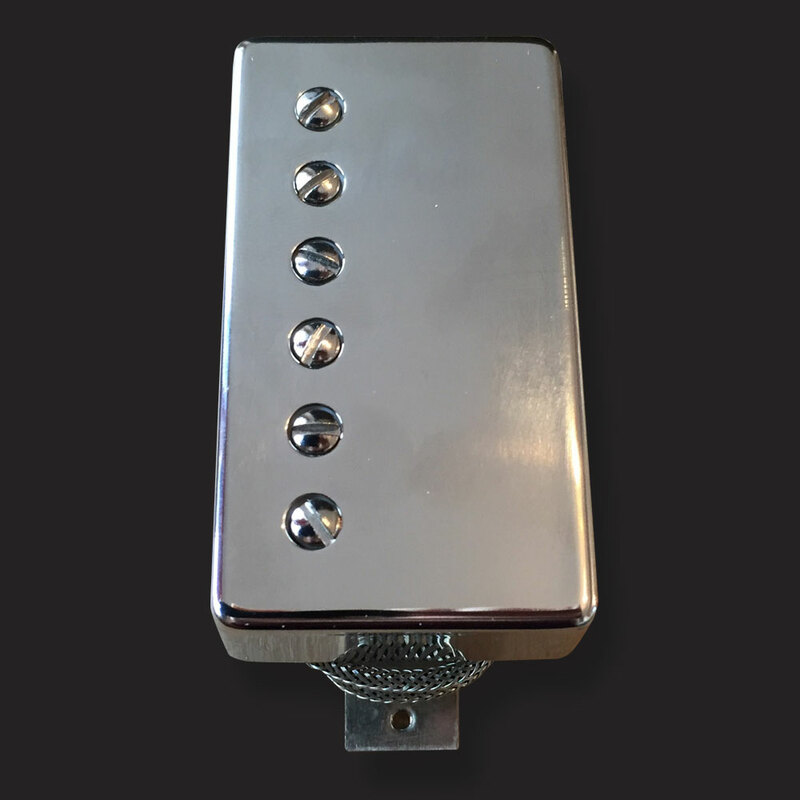 Inspired from Duane Allman and his killer tone at the Fillmore, this set is a hotter wind than normal. 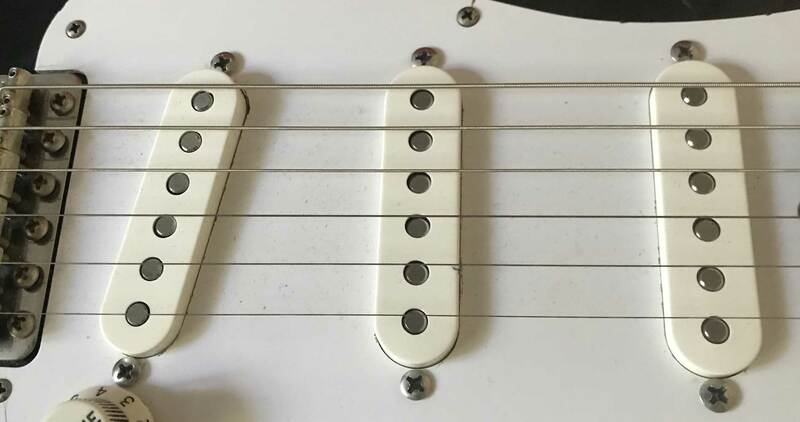 The neck is over wound giving a smooth and thick note compression. I wind the neck 1st and match the bridge so its nice and balanced. 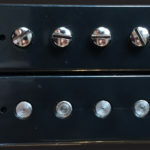 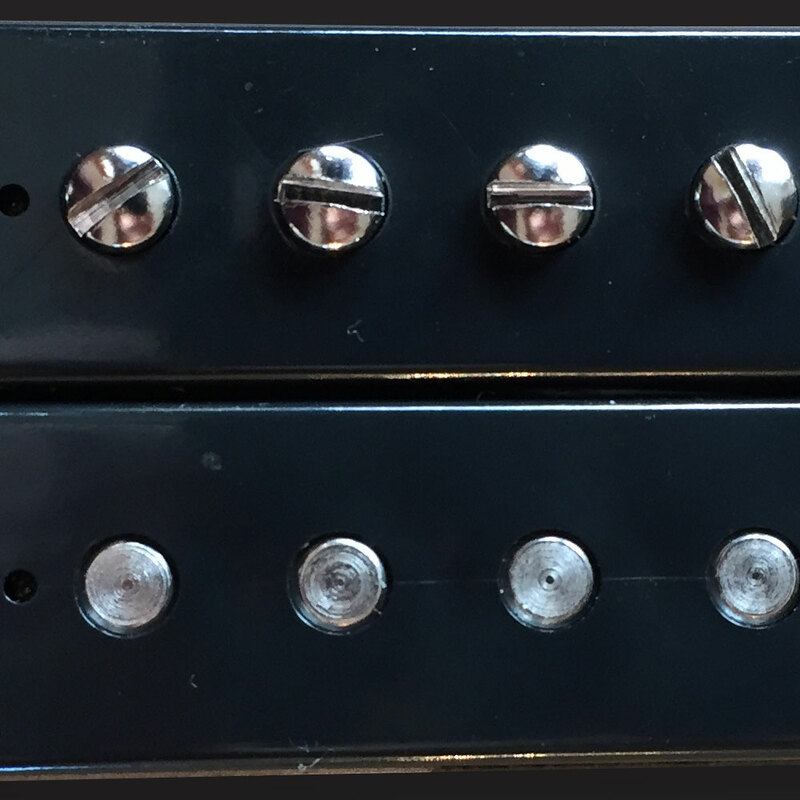 The magnets are alnico 5. 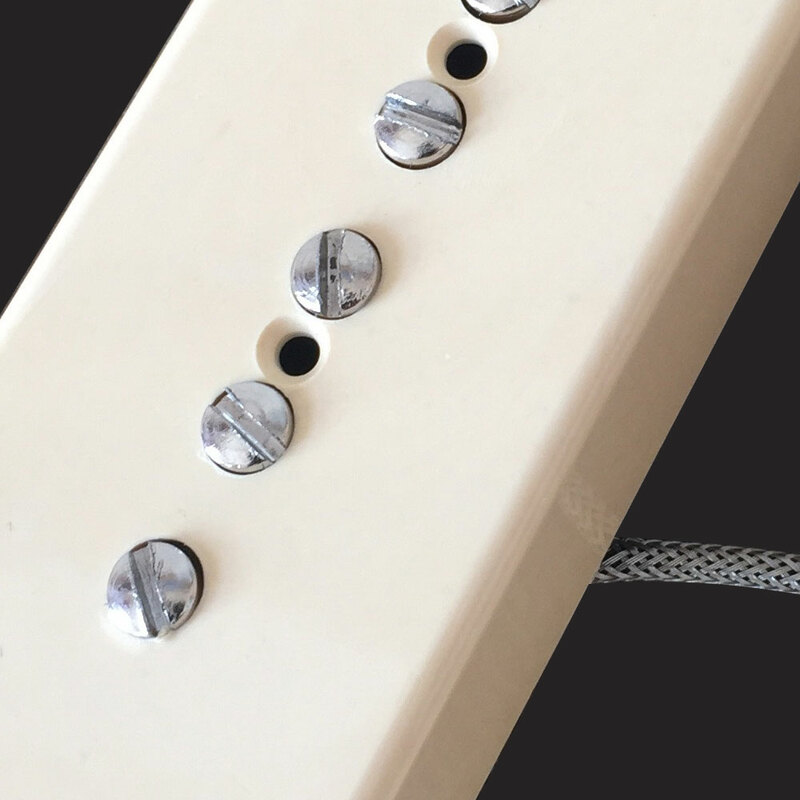 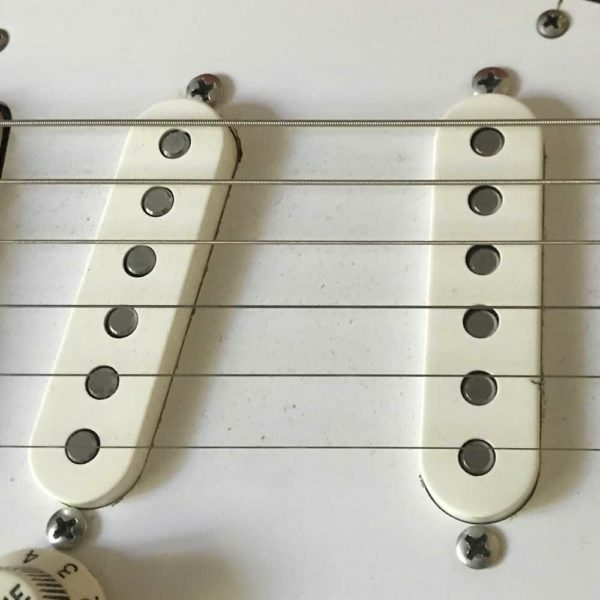 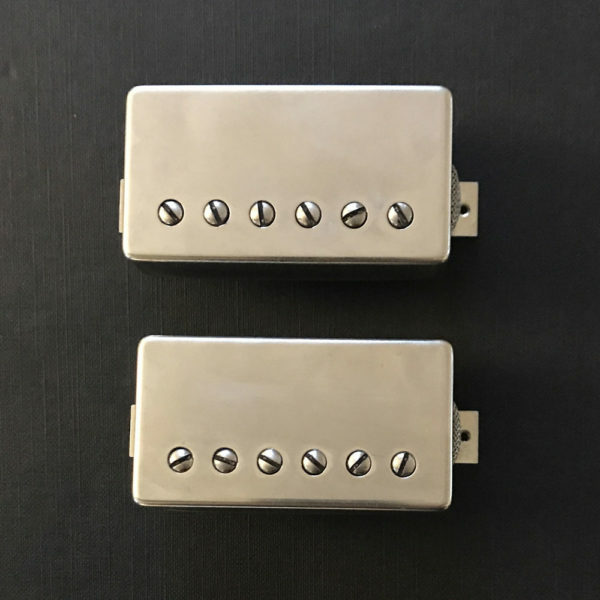 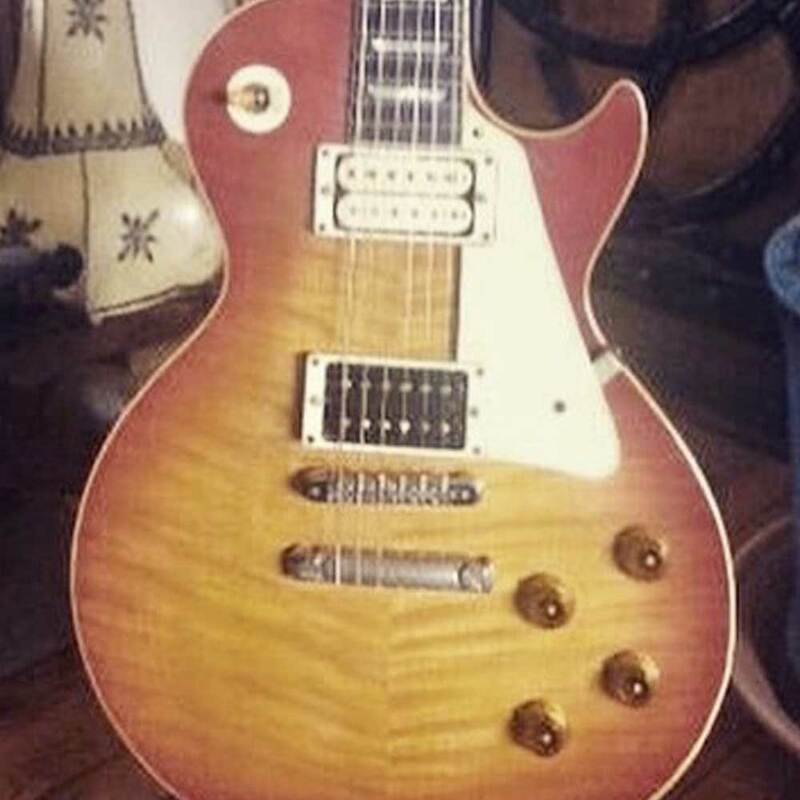 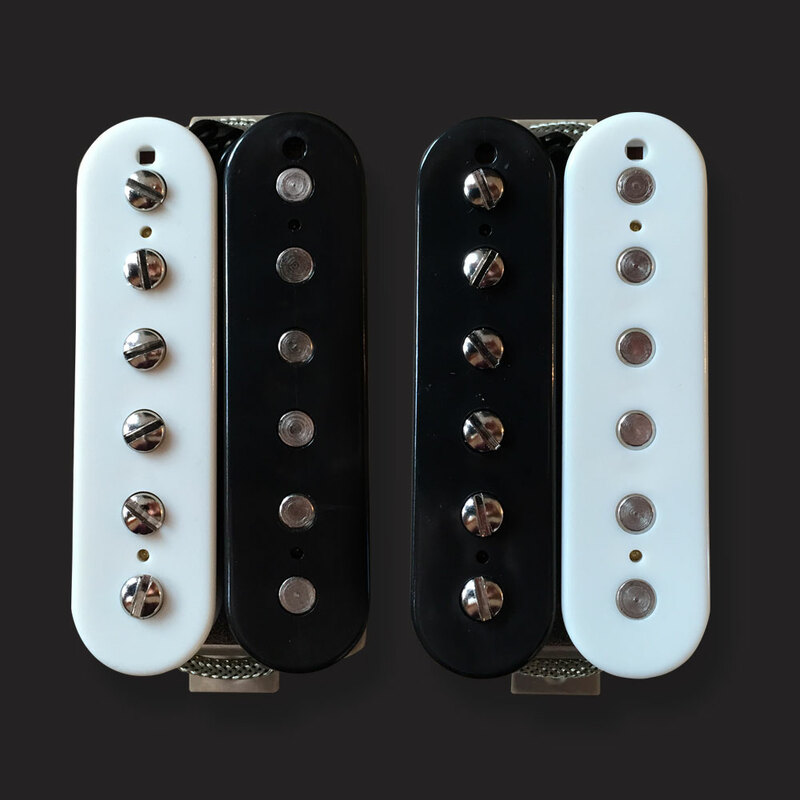 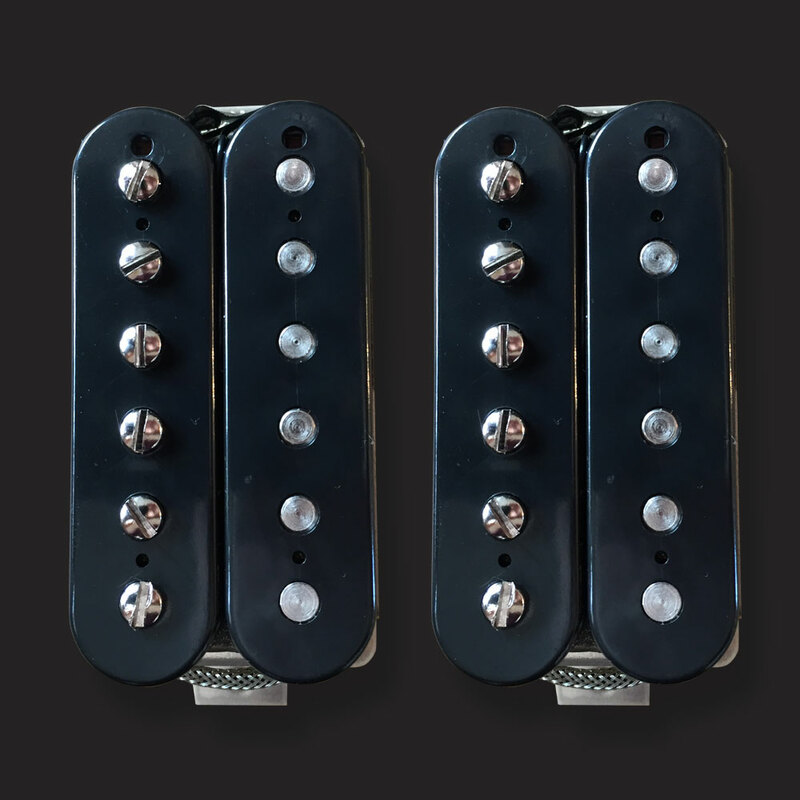 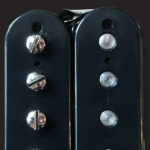 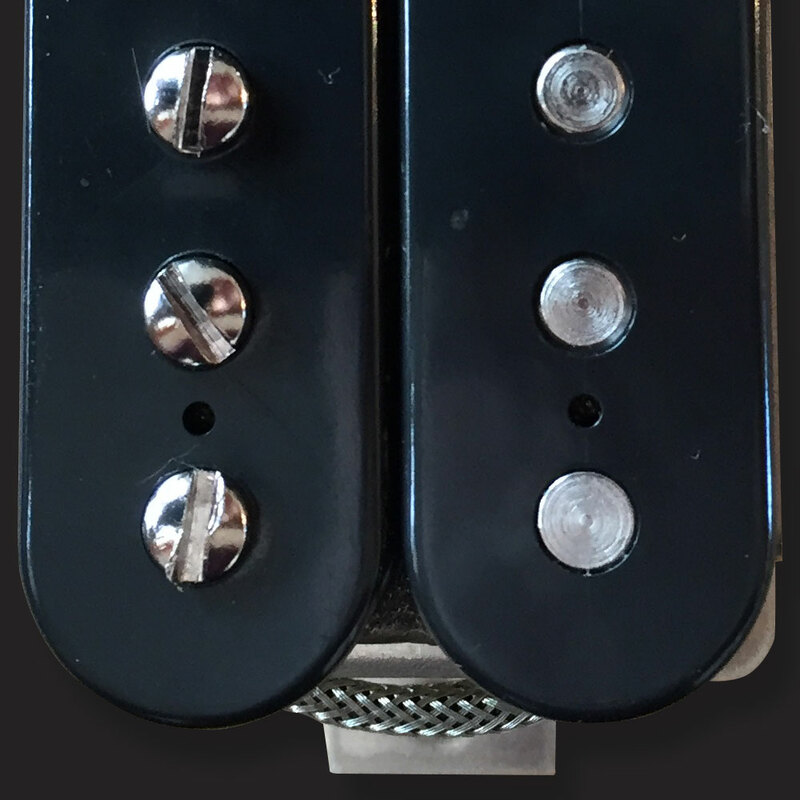 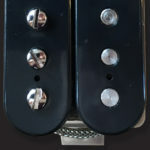 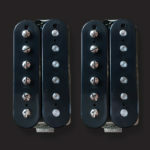 These pickups are uncovered blacks and available new or aged. Beano has been a very popular pickup for me, so I have decided to make it available for those that missed out on the last two runs. 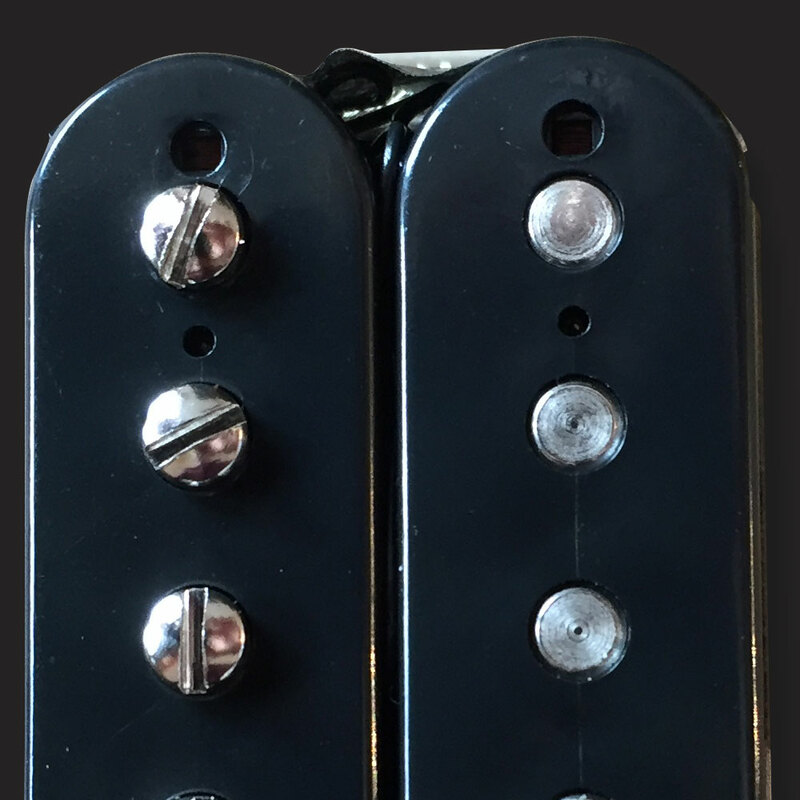 After a few years of R&D The Ox4 single coils are ready! 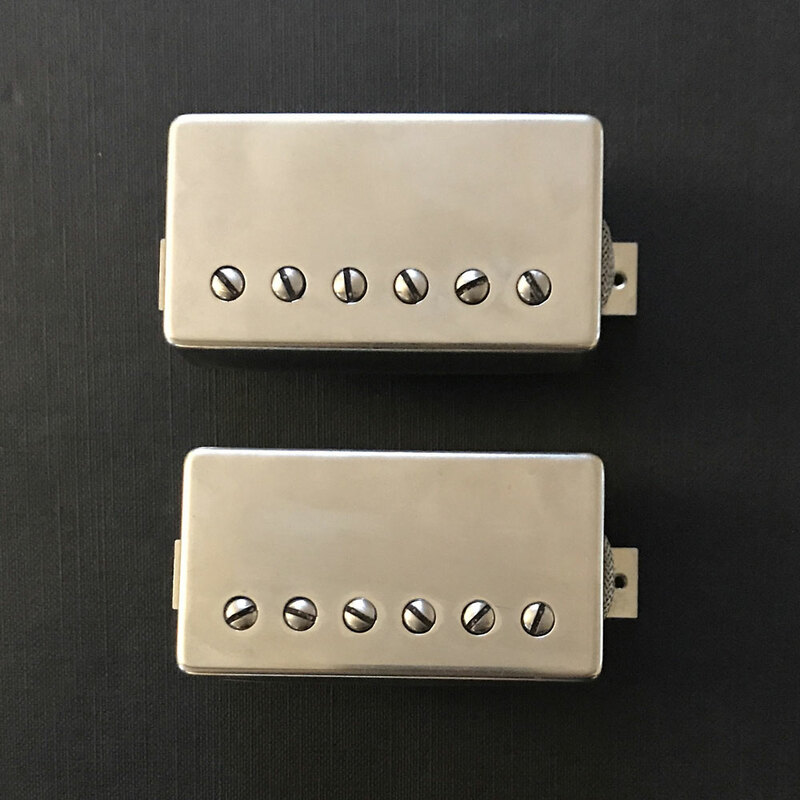 They have been wound to a 1962 spec with Formvar wire and A3 magnets, crystal clean tones and perfect balance between neck middle and bridge. 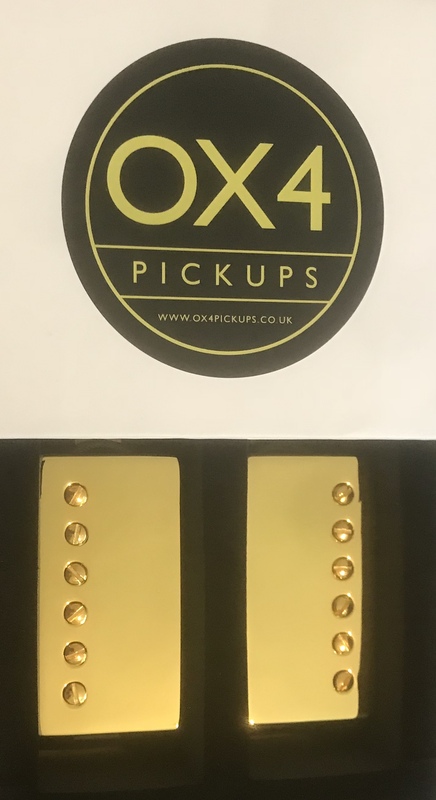 I have had a few requests for a gold covers and poles for the Les Paul Custom, so here is the Ox4 57.